Big Data has been a buzzword that we are all familiar with by now. From being a crucial factor in increasing profits to more productivity in the workplace, utilizing business intelligence has become an emerging trend in the publishing industry. However, simply ‘using’ business intelligence’ will not lead you to your desired results. With a clear vision and effective, planned steps – business intelligence needs to be utilized effectively for the best analysis and results. Regardless of the industry you work in to the specific business practices of your company, it is essential to know your customer. Business Intelligence is the key to understanding your customer. From understanding the motives of consumer choices and implementing that into your business strategy, business intelligence plays an important role in the process. For example, analyzing B2B’s purchases helped recognize the importance of the preference for web-based purchases and personalization. Such realizations led to an increase in sales. Proactive, Pragmatic, Persuasive, and Progressive – these are the essential 4 P’s for effectively utilizing business intelligence. Not only is it important to use data, but it’s important to effectively contribute the insight provided by business intelligence. After all, what’s the point of business intelligence when there’s no intention to implement its information? Stay updated with our blog and we’ll be providing even more BI tips next week! 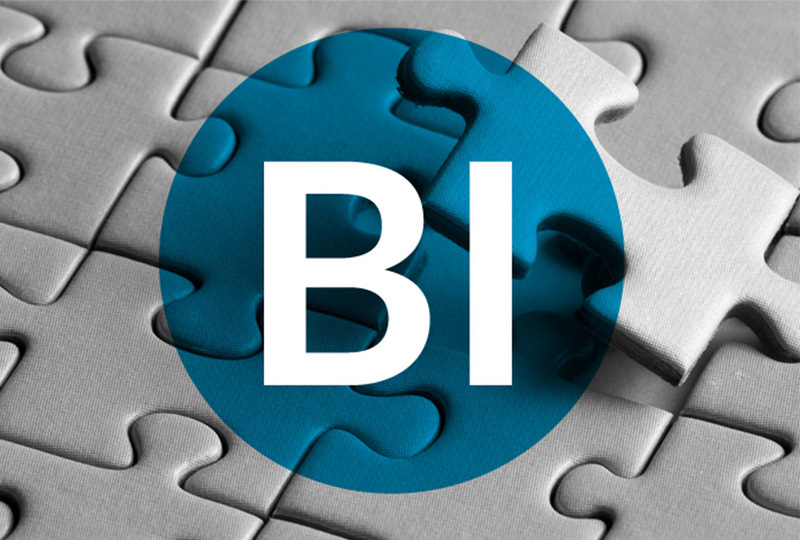 Have any tips or ideas to use BI effectively? Share with us at social@redlink.com – we’d love to hear from you!